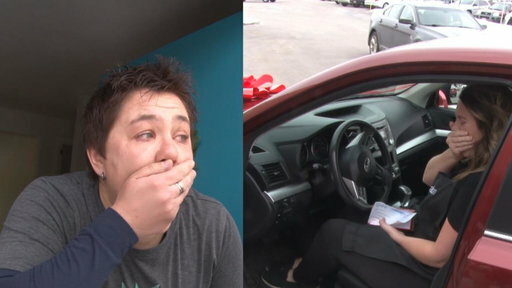 A single mom who works three jobs was surprised with a new car, thanks to a Secret Santa. 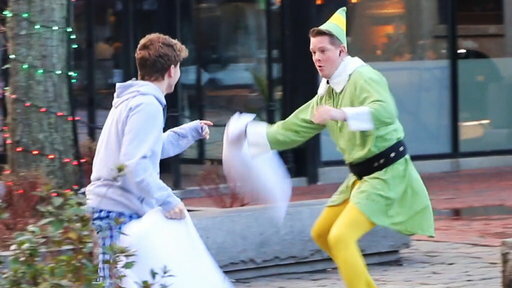 Brendan Edwards took a break fighting fires in Massachusetts to pillow fight instead. 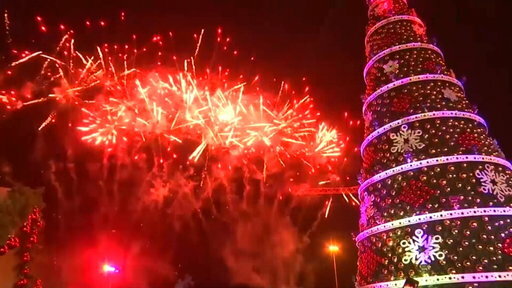 When Taylor Rice graduated from the Marine Corps Boot Camp, he couldn’t wait to tell his mom and dad. 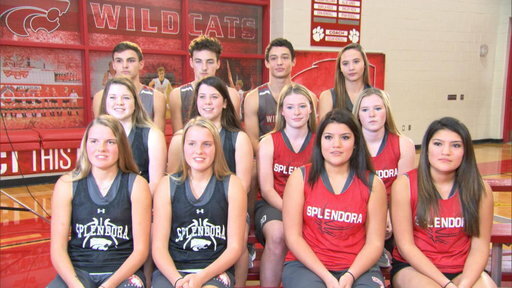 These six sets of twins all play basketball at Splendora High School, outside of Houston, Texas.